Marne, Mich. (Aug. 8, 2010)- Craig Goess assumed the lead of the ARCA Racing Series point standings Saturday night after earning his ninth top-10 finish of the season at Berlin Raceway. Goess, driver of the No. 81 Greenville Toyota of N.C. Eddie Sharp Racing Toyota, took to the track during the one-day show for practice Saturday afternoon. He turned the fourth-quickest time of practice with a lap time of 17.615 seconds (102.186 mph) around the 0.4375-mile oval. Qualifying took place shortly after practice, and Goess was the second car to make his qualifying run of the 31 cars entered in the event. Goess circled the track in 17.368 seconds (103.639 mph), which lined him up ninth for the start of the Berlin ARCA 200. The green flag dropped under the lights of the Marne, Mich., track for the 200-lap race, and Goess worked hard to keep the car in the top-10. Fighting the handling of his No. 81 Toyota, Goess was able to keep his car on the lead lap. The second yellow of the night came out on lap 145, and the Eddie Sharp Racing team took the opportunity to bring their driver to pit road for service for the first and final time of the night. When the field went back to racing on lap 158, Goess made his way into the top-10. He kept his No. 81 Toyota in the top-10 for the final 42 laps of the race, crossing the finish line ninth. 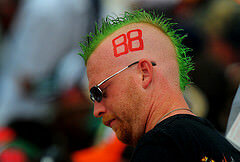 The finish marked his ninth top-10 finish in 12 races this season. 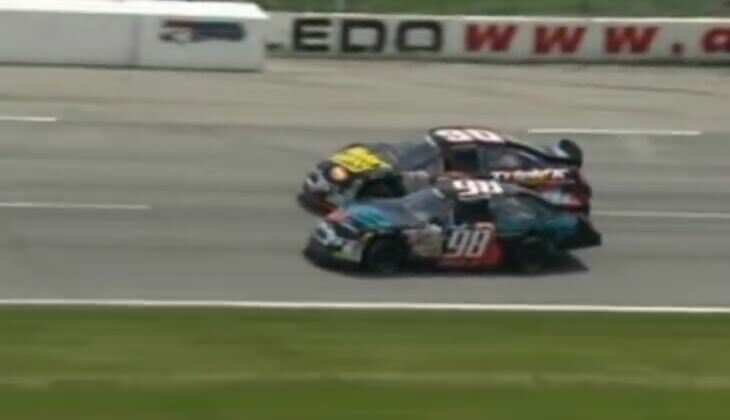 Joey Coulter raced his way to his first ARCA Racing Series victory, becoming the 11thdifferent winner this season, and the 10th first-time winner this year. Goess moved up to the top of the points standings, passing Justin Marks for the lead. Frank Kimmel, nine-time ARCA Racing Series Champion, is in second by 10 points and Marks is 30 points back. Goess and Eddie Sharp Racing will head to New Jersey Motorsports Park on Sunday, August. 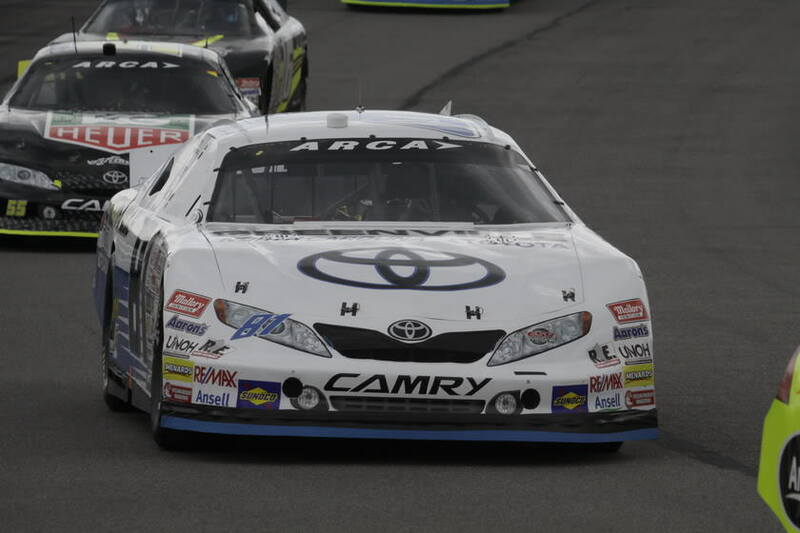 15 for the second road course race of the ARCA Racing Series season. The Garden State ARCA 150 presented by American Red Cross begins a 1 p.m. with live scoring, timing and audio coverage on ARCARacing.com.